Contact our Sales and Customer Service Team for product availability and to place your order. This material was originally designed for use in tarps and covers, but is now being used anywhere reinforcement or trim is required. 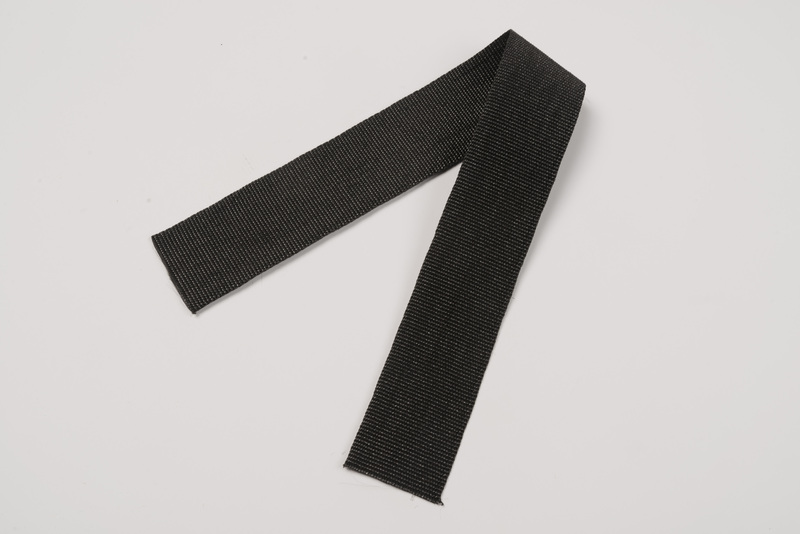 Slit-film polypropylene sews more easily, accepts grommets better, is more abrasion resistant and has better UV protection than standard polypropylene webbing.